Josh Einiger has more on the suspect from the Bronx. EAST TREMONT, Bronx (WPVI) -- A New York City student is now charged with stabbing and killing a fellow student in a classroom, and attempting to kill another. Abel Cedeno mouthed the word "yes" when asked Wednesday night if he had been bullied, relentless taunting that cops say led to rage and made him the first student to kill another inside a New York City public school in 25 years. It was chaos outside the Urban Assembly School for Wildlife Conservation. "And the next thing you know they were rushing this kid to an ambulance on a stretcher, running with him," a witness said. Police say Cedeno stabbed not one but two teens in their third period history class and calmly walked right out. "He was confronted by a counselor in the hallway, where she asked for the knife and recovered the knife. He then walked into the assistant principal's office and sat there and the police were called," said Robert Boyce, Chief of Detectives, NYPD. 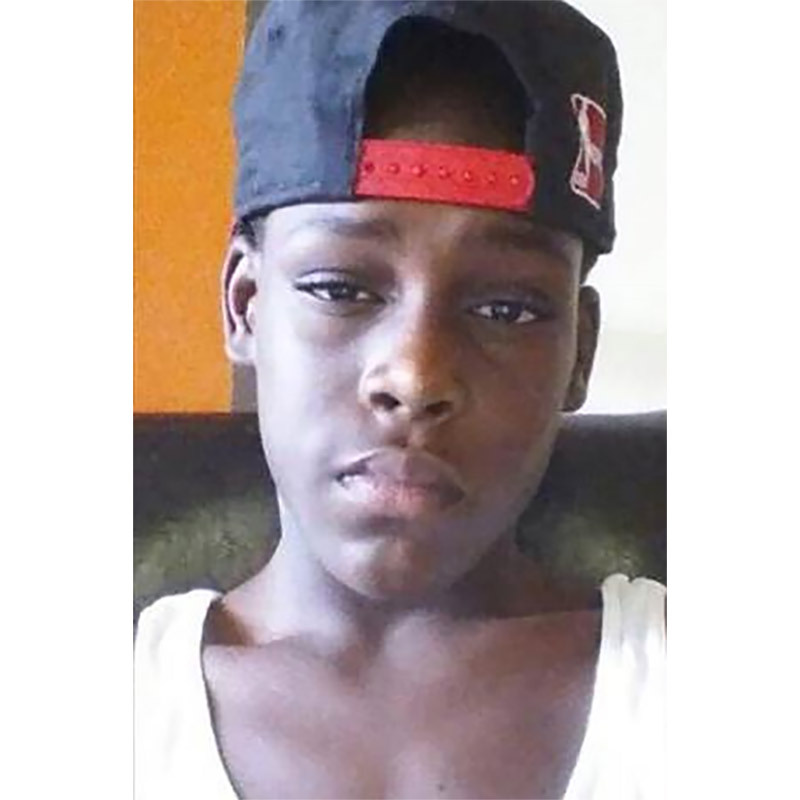 Family members identify 15-year-old Matthew McCree as the teen who died, the other just 16, was critically wounded. The student suspected of fatally stabbing one student and injuring another is escorted into a police car. As detectives questioned Cedeno, his family friend told 6abc sister station abc7 that the 18-year-old had been the subject of weeks of taunts and bullying by the two victims. "He usually gets bullied a lot," a friend said. Earlier, friends of Cedeno's told a similar story. "I guess he did that kind of to scare them off, not to actually hurt anyone," she said. "He's easily threatened," another friend said. "He's mellow, he's a good person, but I guess in that situation he probably felt threatened." But it's the family of Matthew McCree that's paying the price. They held one another and sobbed at their loss, as Cedeno headed to central booking charged with murder. The school building does not have metal detectors, but the mayor said there would be random checks with metal detectors starting Thursday. The building houses elementary school P.S. 67, as well as in the Urban Assembly School for Wildlife Conservation, which serves 6th through 12th graders. Schools Chancellor Carmen Farina said parents have a right to expect their kids will come home safely at the end of the school day. A letter was sent home to parents, and extra grief counselors will be available on Thursday.